Once a quote is converted to a job you can still very easily access the original quote from the job screen and vice versa, access the Job from the quote screen. 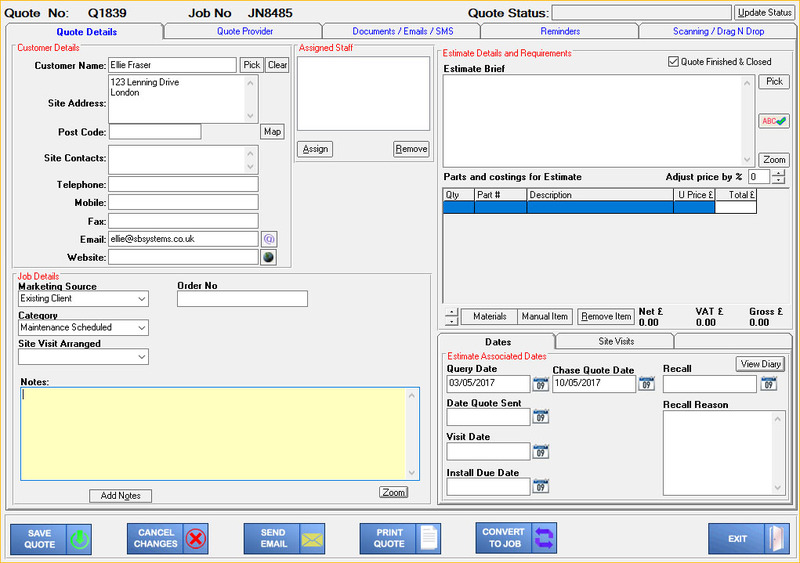 To create a Job from a Quote, within the Quote screen click the ‘Convert to Job’ button at the bottom of the screen. By doing this you will link the Quote with a new corresponding Job. Within the Job, the Quote number of the original Quote that it relates to will be displayed in the bottom right of the screen. 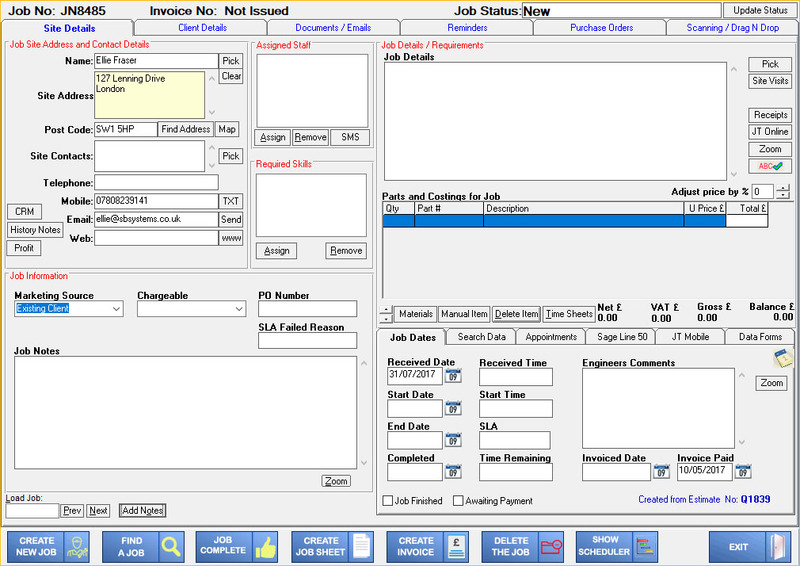 You will only need to double click on the Quote Number in order to quickly access the Quote from the Job.